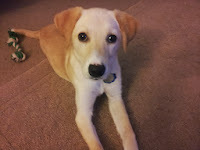 I love my pets so much that I decided to use their unique personalities and characteristics to help promote causes and spread important information on pet adoption and care. 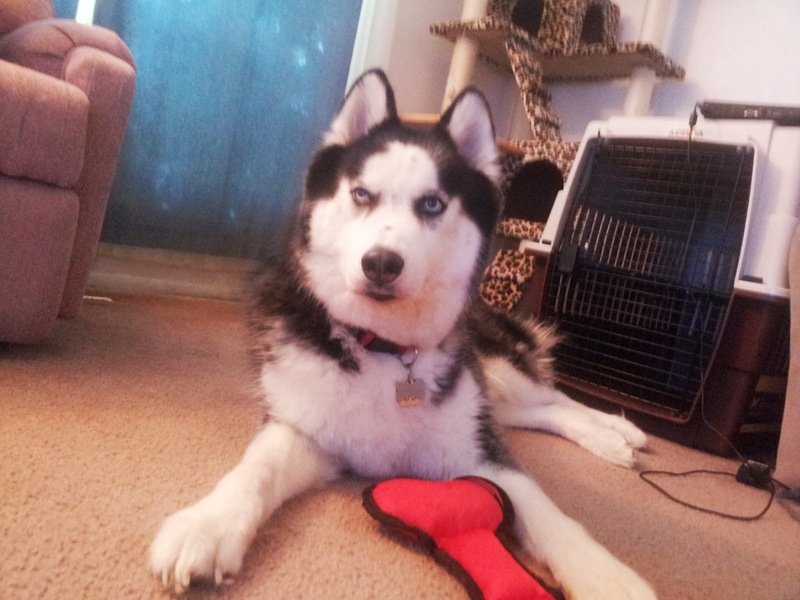 Kita, a Siberian Husky, is a sweet, playful dog that loves every animal and human he meets. 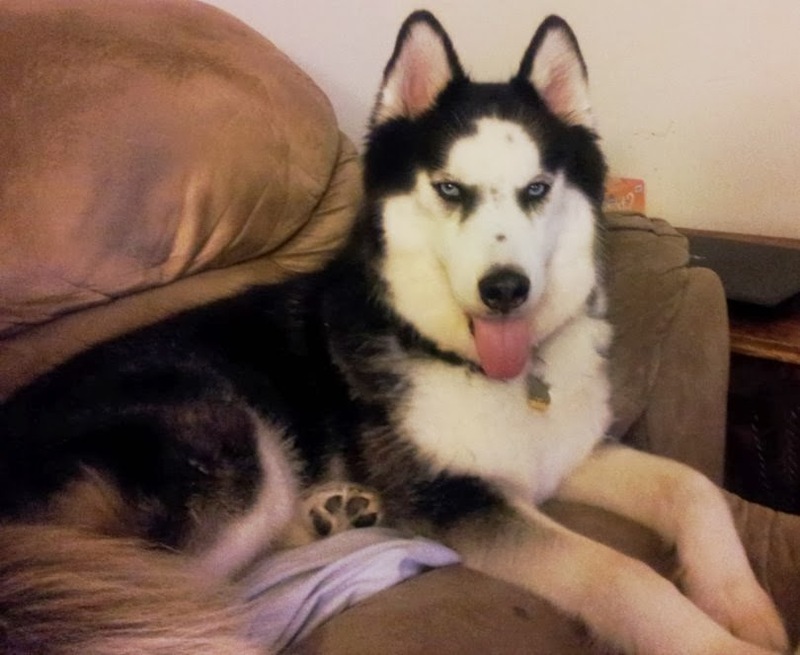 His page has more information on him and other huskies, along with details on dog adoption. 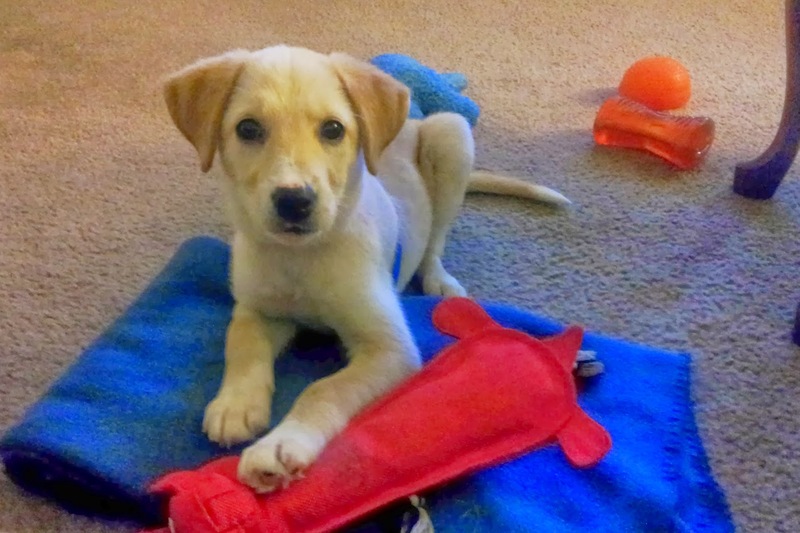 Pearl, a mixed breed puppy, has had some challenges to overcome. Her page provides helpful sites for puppy owners and a list of sites that can be used to learn more about dogs and ways to be an animal activist. 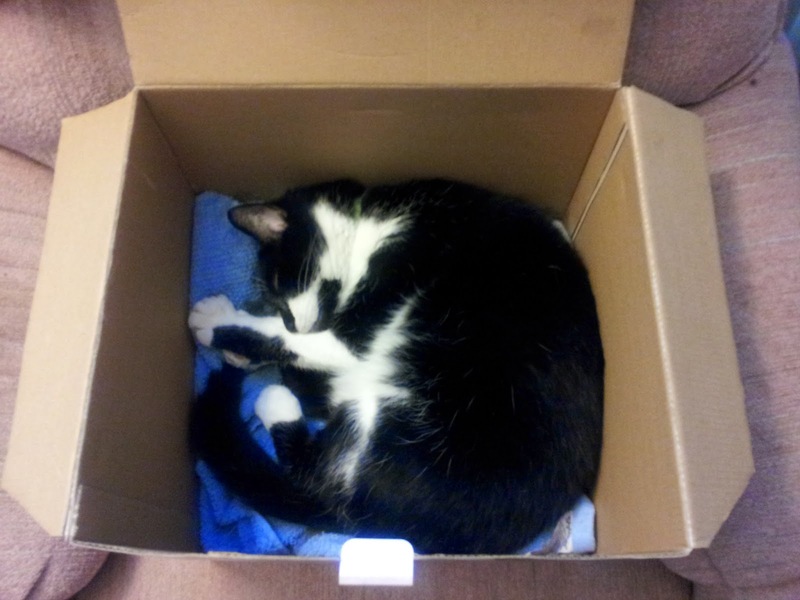 Seph, a senior tuxedo cat, is the leader of our household. He keeps all of the other pets in line and is always quick to offer help and support. 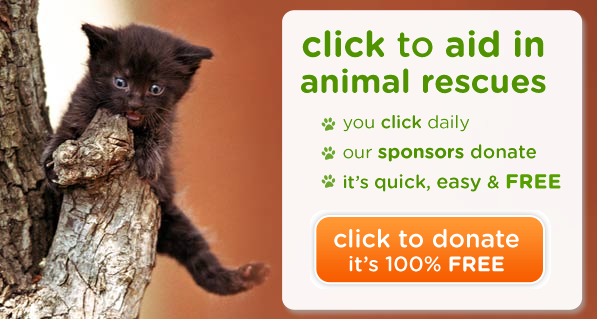 His site promotes cat rescue and adoption, some ways to help animals in need, and sites that pet owners can use to find important information on their health and welfare. Zoey, an orange and white long-haired cat, is very shy and sweet. 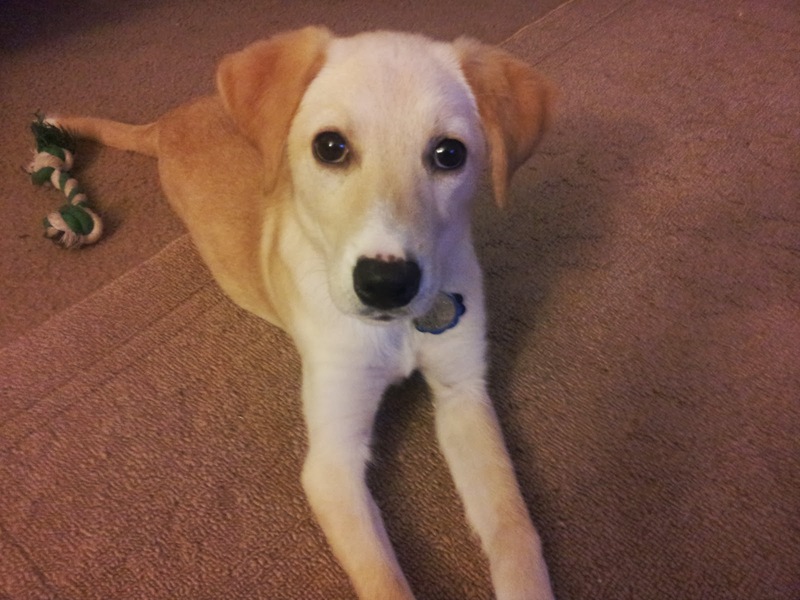 He was a troublemaker for the first few years of her life, but he has matured into a great family member. He is my right-hand man so his site is dedicated to on ways to become an activist for humanitarian causes. Please take a moment to visit each of their pages; you can find links to each page to the right side of my blog. Each page will be updated regularly and I welcome any suggested links that I can add to any of the pages or any notices of any dead links.